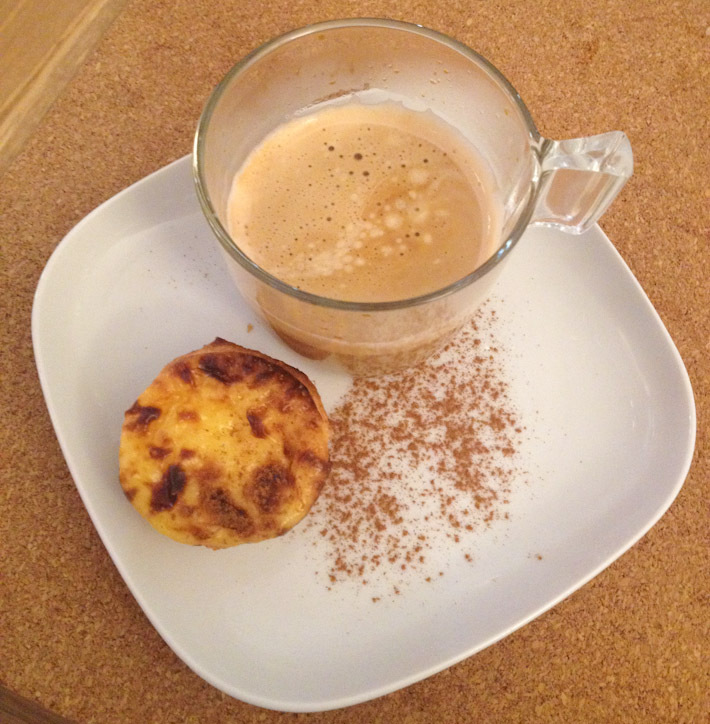 If there is something from Portugal I tend to miss while we’re traveling are baked goods. 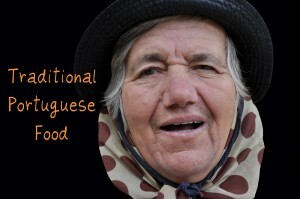 Both bread and pastries – Portugal is outstanding at making those with good quality ingredients, dedication and skilled hands. 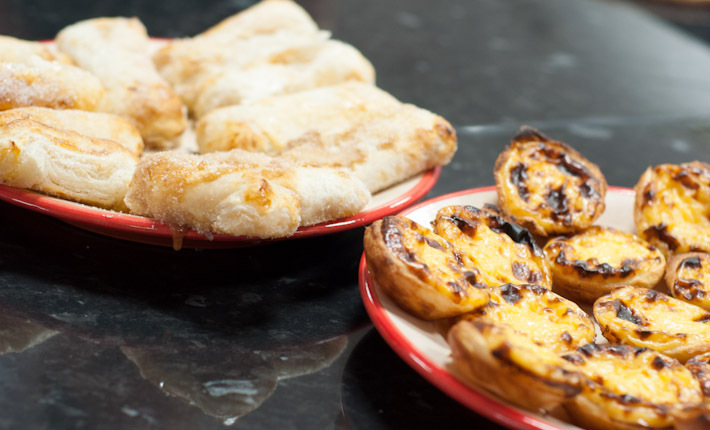 Considering we are highly unlikely to come across Pastéis de Nata (commonly referred to in English as custard tarts) in most cities around the world, we figured we should learn how to make our own. 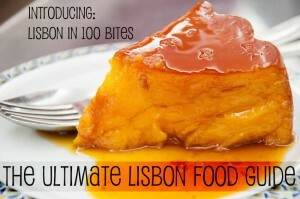 Final verdict: it is not rocket science, and after a class with Cooking Lisbon you can learn how to at least manage to satisfy that sweet craving… wherever in the world you are! 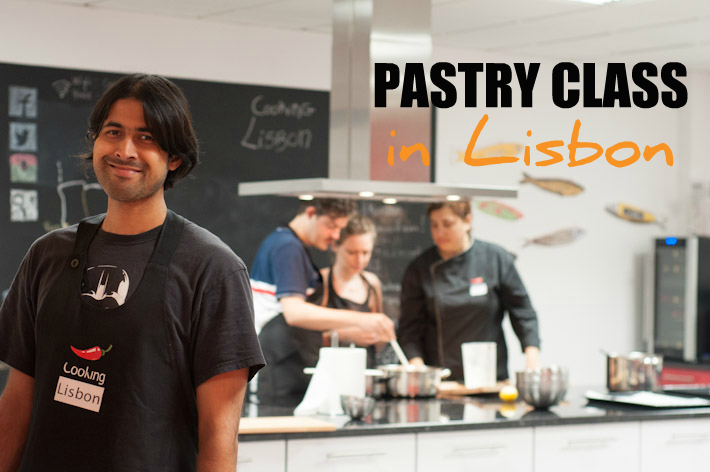 Cooking Lisbon puts together a very simple, yet hands down, pastry class. 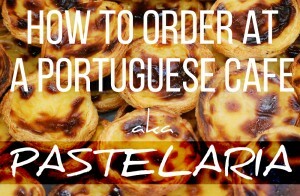 Within 2,5 hours, you’ll learn how to make Pastéis de Nata, Travesseiros de Sintra and… [bonus] eat it all up when you’re done baking! 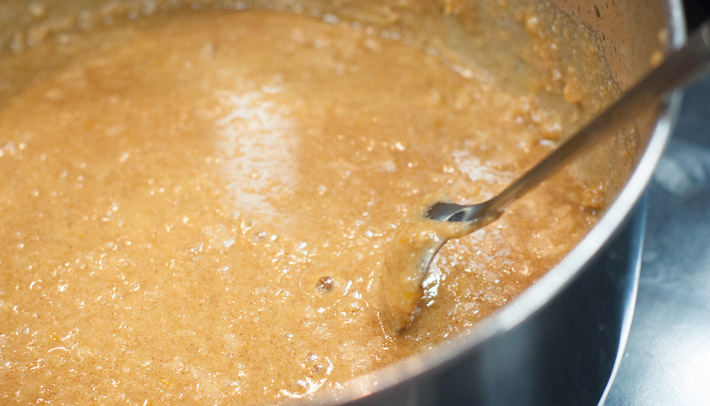 Even if you do not have much prior baking experience, you can easily take the class. You’ll be using ready-made puff pastry for the base of booth sweets, while concentrating on getting the filling made from scratch. 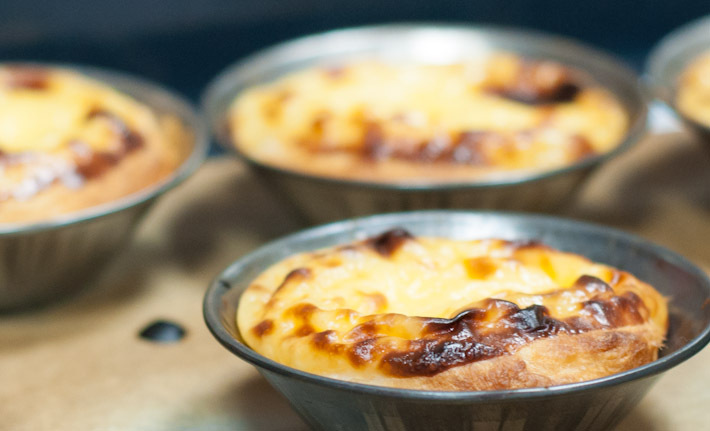 They explain how to make custard for the Pastéis de Nata – and you’ll be amazed at how quick they bake and look “ready to eat” just a few minutes after they are put inside the oven! 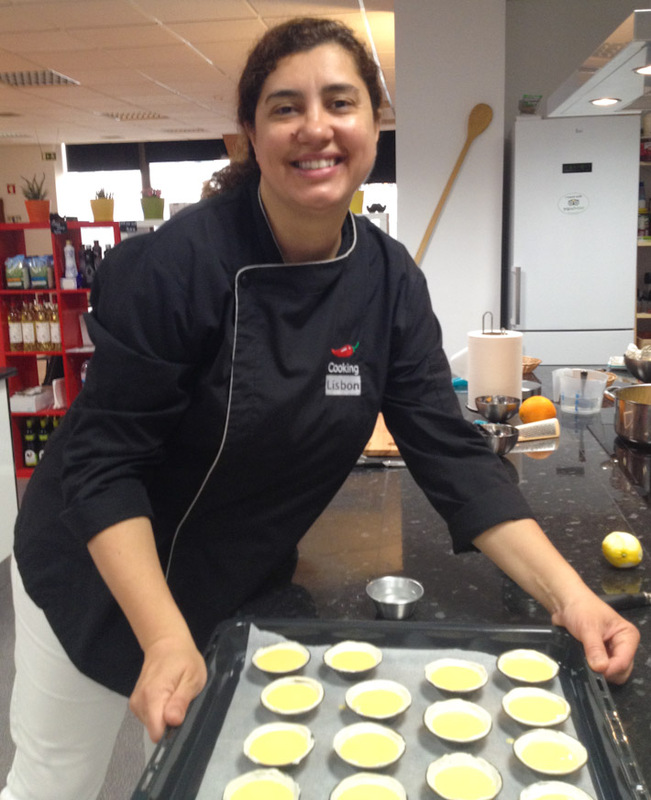 Custard tarts… ready to hit the oven! Custard Tarts bake SUPER quickly! 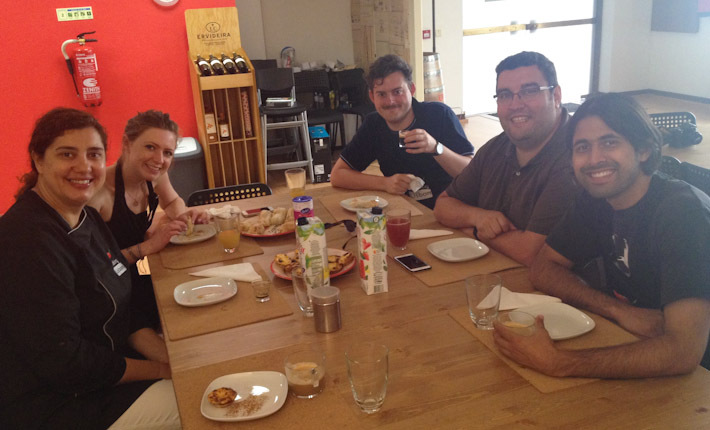 I went to this class for the sake of the Pastéis de Nata… but I am torn between which pastry turned out to be the yummiest by the end of it. The Travesseiros were a great surprise and, once again, fairly simply to re-create too! 2 hours later, these wonders have been created! 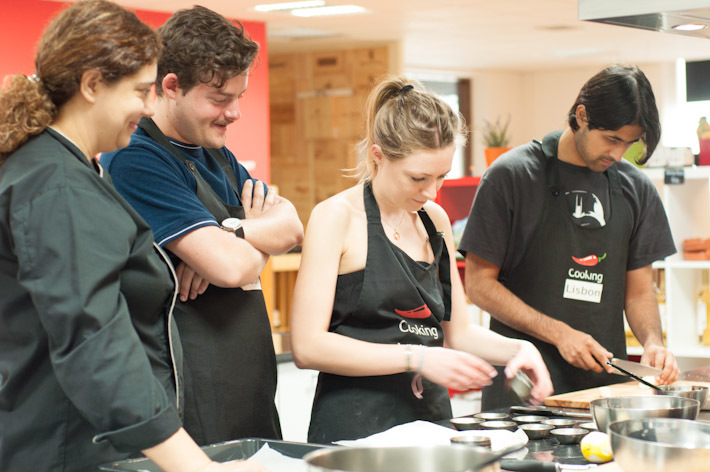 Cooking Classes are cool! 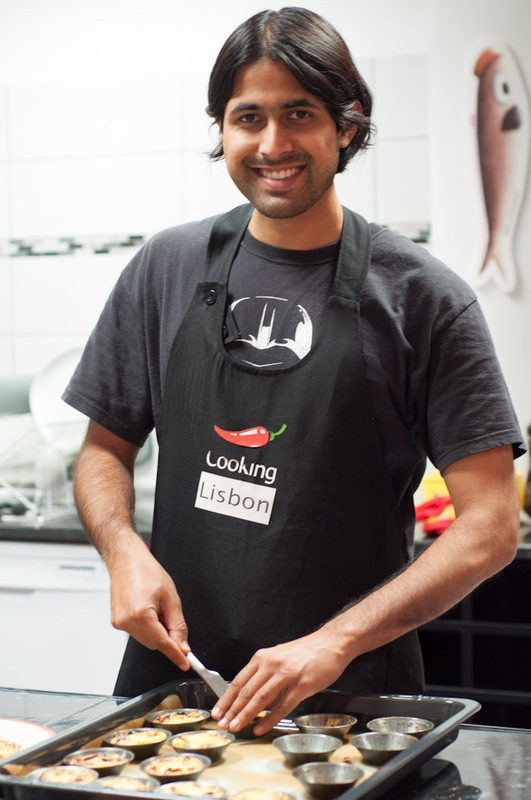 You can always follow a recipe from a cooking book, of course, but this type of activity gives you the opportunity to meet other fellow travelers with foodie inclinations and, like in the case of Cooking Lisbon, catch up with the owners and chefs who tend to be quite passionate about local food – a HOT topic of discussion in this beloved country of mine! Eating the fruits of our own work! 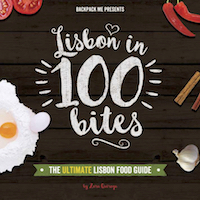 Lisbon in 100 Bites is your guide to the best eats in and around Lisbon. 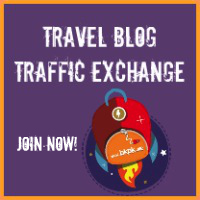 Download the ebook now! 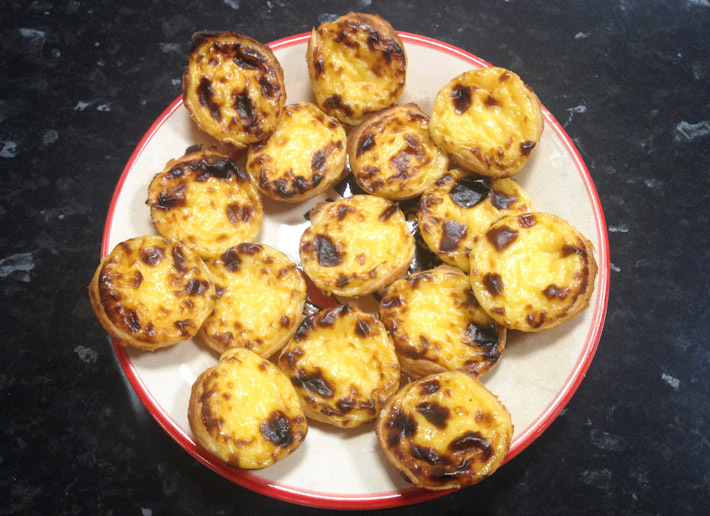 Those custard tarts look delicious indeed! that’s awesome! Looking forward to trying your creations!